We are living in a world where literally everything around us is getting digitalized. All types of business are becoming technology driven and banks are no exception. The digital transformation of the banking business is not only about improving the flow of control and work efficiency, but it is also about getting a competitive edge over competitors. According to an Accenture’s survey, 67% of banking executives believe that within the next five years customers will perform most of the banking activities like investing, borrowing, lending, and saving, on digital platforms provided by non-financial companies like Google. Another Accenture research shows that digital transformation offers a real cost benefit to not only well-established mega-banks but also new and emerging financial institutions. They can generate a return on equity of more than 5% just with this transformation. Concerning these statistics, most banks have taken the smart route and started investing in digital transformation. 87% of banks already have a formal plan for digital transformation. The above stats indicate the importance of digital capabilities and how they affect an organization’s decision in selecting banking partners. 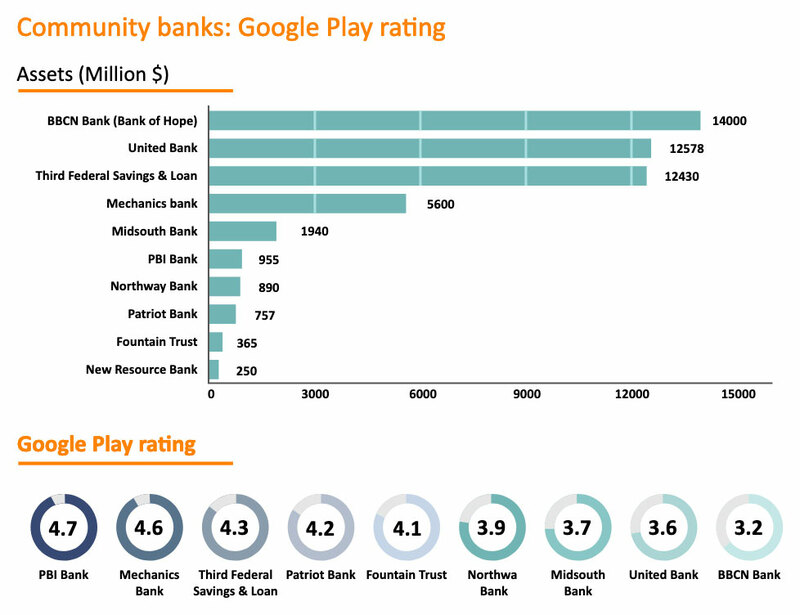 Many American banks took strong well-funded initiatives to integrate new technological ecosystems and make banking cheaper and convenient for their customers. Going beyond the traditional banking environment has helped banks create stronger relationships with existing customers, increase bank engagement and mine valuable data which helps them improve their customer services and lending decisions. 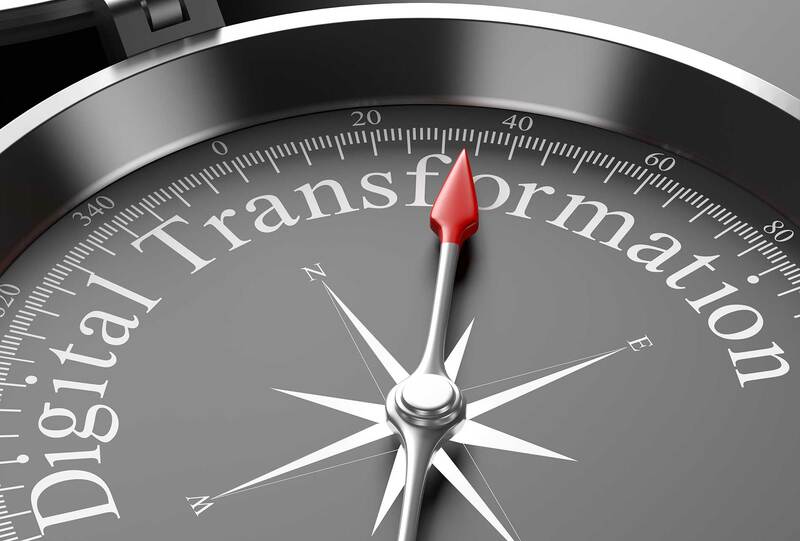 For growth in customer experience, an end-to-end transformation is essential. Banks need to do their part and research the customer journeys that matter the most. The pain points of any customer processes need to be reinvented. For example, Boston Consulting group stated that a large bank saved 30% costs associated with the credit lending journey and also shortened the application-to-funding process time by redesigning its credit lending process. A 20% increase in revenue and a 25% reduction in cost can be seen if banks digitalize important customer journeys from end to end. The above infographics are incredibly insightful. 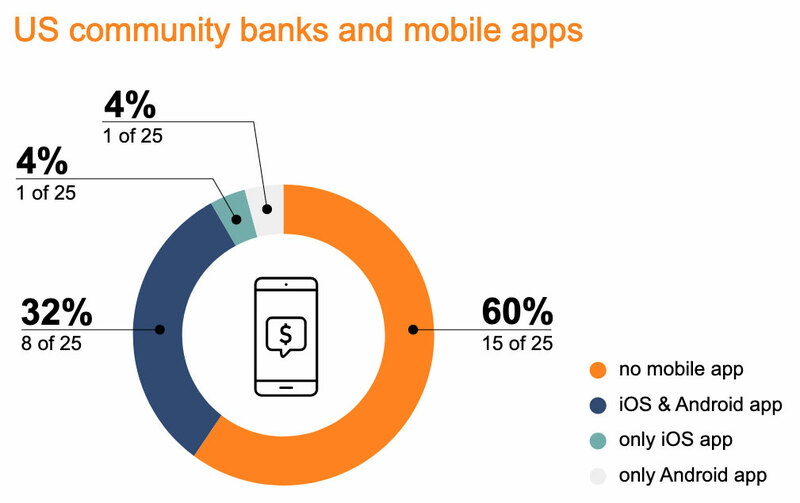 Over 60% of US community banks do not even have a mobile app. A smartphone app is the first step of digital transformation and a bare minimum. It is difficult to evaluate how these small banks can compete in a digital-first millennial world. Risk managers are wary of automation even though the reliability of the data-driven model continues to increase. For this reason, most banks are not very open to the idea of complete automation when it comes to the approval process for business loans. According to McKinsey, complete automation of retail, small and mid-sized banks, can help increase their earnings up to 40% within five years. As all the processes and functions will be handled by workflow tools, it will give customers self-servicing capabilities which can reduce costs by up to 40 to 90%. Automation also enhances the overall customer experience as it allows smooth transactions, workings, and availability of quick and efficient digital tools. Millenium Bank is a small community bank in Hamilton County, Tennessee. It had assets of just $139 million in April 2018. But with digital lenders on one side and other larger regional banks on the other, it was critical for Millenium and its team to evaluate the best strategy to survive and grow. It decided to bet on a suite of automation technology products which were focused on bringing the bank’s lending process to the “21st century”. The software eliminated manual documentation, automated the credit process (especially for the small loans) and minimized admin time spent on a single case. The bank can now sanction small loans in a matter of seconds. The bank was able to originate 25% more loans from the same number of loan officers. The loan volume growth in the last two years was off the charts at 50%. This illustrates the power of digital transformation in general and automated lending technology in particular for the smallest of banks. Agile is the process of development which involves the collaboration of a development team with the customers in order to build customer-centric products. Banks were seen to invest in a more client-centric digital transformation. In this transformation approach, banks focused on customer experience with the aim of bridging the gap between the clients and the bank. To do this, they studied customer behavior, changed their branch roles, and brought a change in their traditional beliefs. Agile models require the bank to be open to changes and innovation. Organizations flexibility and ability to work in union with clients in order to develop Agile digital models helps them create better branches and functions for the customers. Why is agile development essential? Cross-functional collaboration helps banks take better and more reliable decisions and control any unwanted risks. It also allows continuous testing and data integration. Sound Community Bank is a Seattle based with less than $800 million in assets. Its CEO, Laurie Stewart, explains how technology helps ensure a better deeper relationship with the customers. This might seem a bit odd, considering a local bank is expected to have “ local personal relationships” to drive banking. But incorporating Customer Relationship Management Solutions have helped the bank understand the client on multiple parameters and has opened up numerous cross-selling opportunities. The solution is based on driving efficiencies from the relationship and obviously deepening the bank-customer relationship. 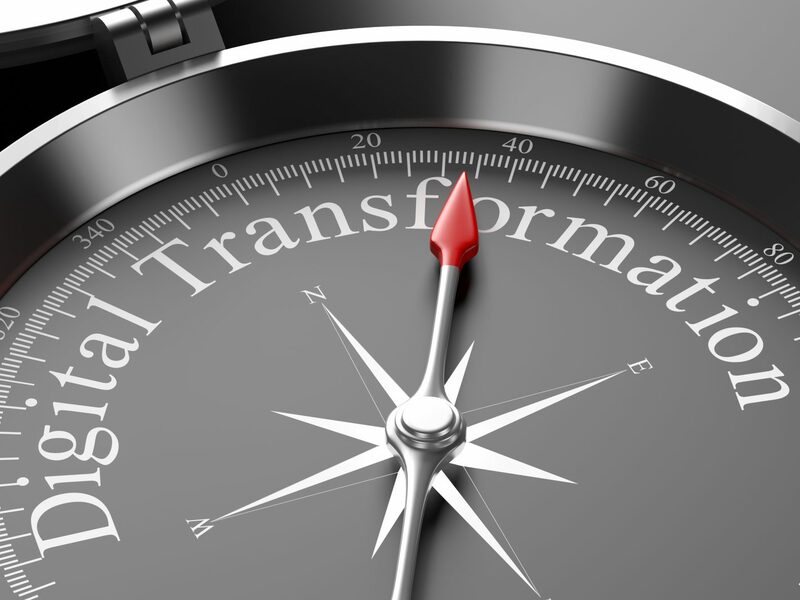 Harping on digital transformation is easy. But software engineers are not easily sold on working for small regional banks. Digital lending and real-time support cannot be handled by legacy IT solution providers and buying new technology is too expensive for small banks to even consider. The answer: Fintech partnerships. How will these relationships help a small bank? Fintechs assist the organization to perform end-to-end transformation by providing platform compatibility and data mining capabilities. Fintechs allow a plug and play model (in many cases). Thus the bank can keep running its legacy IT systems, and the new technology will sit on the top of the existing IT to execute its offerings. 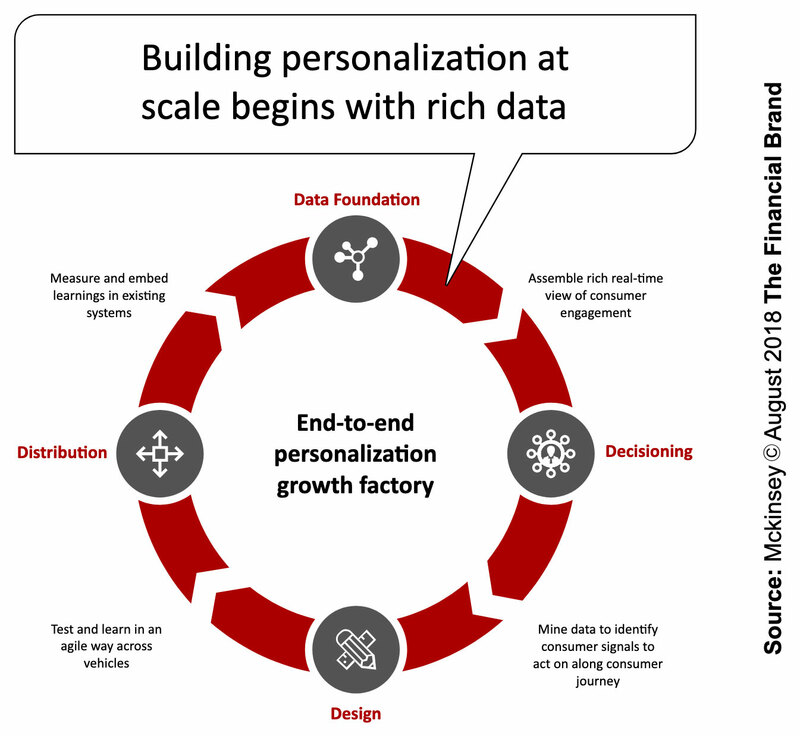 Fintechs allow the integration of personalized analytical components into the formal bank processes. They are usually cost-effective models with minimal upfront investment by the bank. Instead, the bank is charged on a pay-as-you-use model. A win-win for both the bank and the fintech. Chicago’s Burling Bank leveraged a tech vendor’s white label digital lending platform to originate digital only small business loans. This obviously reduced the cost per loan, increased the loan volume, along with better user experience. Delware Valley’s WSFS Bank used LendKey’s ABA-endorsed student loan lending platform and an online marketplace to develop the bank’s own private student loan and refinancing programs, as well as to participate in the LendKey open marketplace. Alliance: The AlloyLabs Alliance is a substantial step (albeit first) in creating a new paradigm for small banks. Announced in November 2018, twelve community and regional banks have founded the alliance to execute a consortium approach to “innovation and technology adoption.” The Alliance will be managed by FintehForge and will be structured as an innovation lab and accelerator; it will work with fintechs on customer applications and back office efficiencies. The founding members include CenterState Bank (Florida), Columbia Bank (Washington), First National Bank of Omaha (Nebraska) and others. These banks understand that this is a point of no return. By pooling their resources, they have executed a smart strategy by sharing the risks and rewards. With little overlap, the banks are in prime position to emerge as stronger banks in their current locations. Digital transformation is the need of the hour and small banks cannot neglect the importance and impact of technology in banking. Digitalization redefines the lending process making it smoother, more efficient and reliable for the customers. It also enhances the customer experience and allows banks to increase customer engagement and improve the overall experience. Investing in automation, leveraging agile methodologies and striking partnerships with fintechs is a no-brainer. The management needs to identify and understanding the core strength of a regional bank. Accordingly, it needs to pivot the business model by incorporating digital transformation to survive in a new era of banking and lending.